With this bath bomb Heart you will never want to leave your bath. If you are looking for a high quality handmade bath heart that looks and smells great then you have come to the right place. Each heart is individually wrapped. 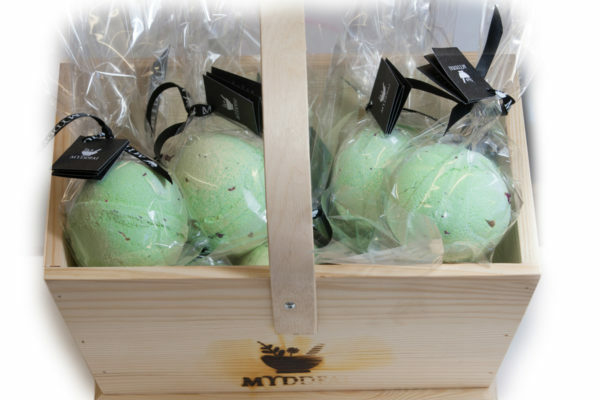 Whichever one you choose you will be in for a bath time treat!